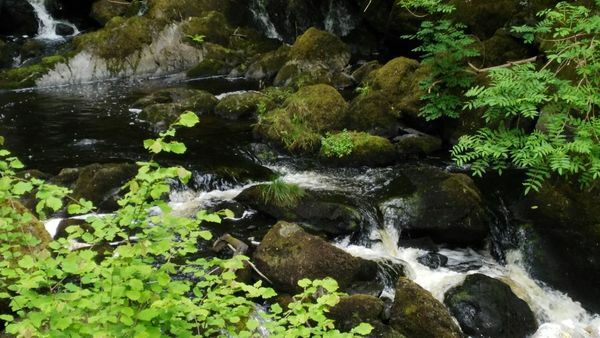 The frightening roar of the waterfall produced the name ‘Devil’s Glen’, as the river was mightier before the damming to produce the Vartry Reservoir. 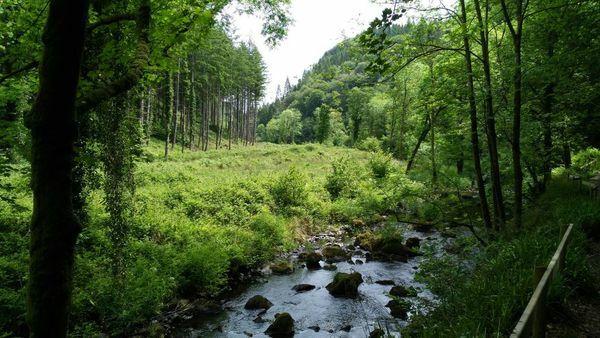 This will be a forest loop in the Devil’s Glen much of which follows the course of the Vartry River. 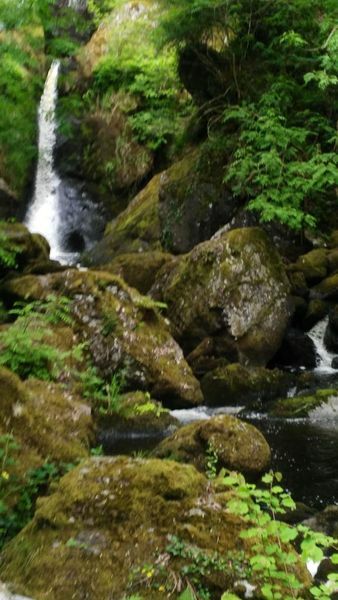 We will combine the Waterfall Walk and maybe the Seamus Heaney Walk. Heaney is said to have found inspiration in these woods. There is also some wonderful woodland sculpture pieces en route. Previous PostDeerpark Trail – Maulin Trail linkup via the Wicklow WayNext PostFancy doing Djouce?